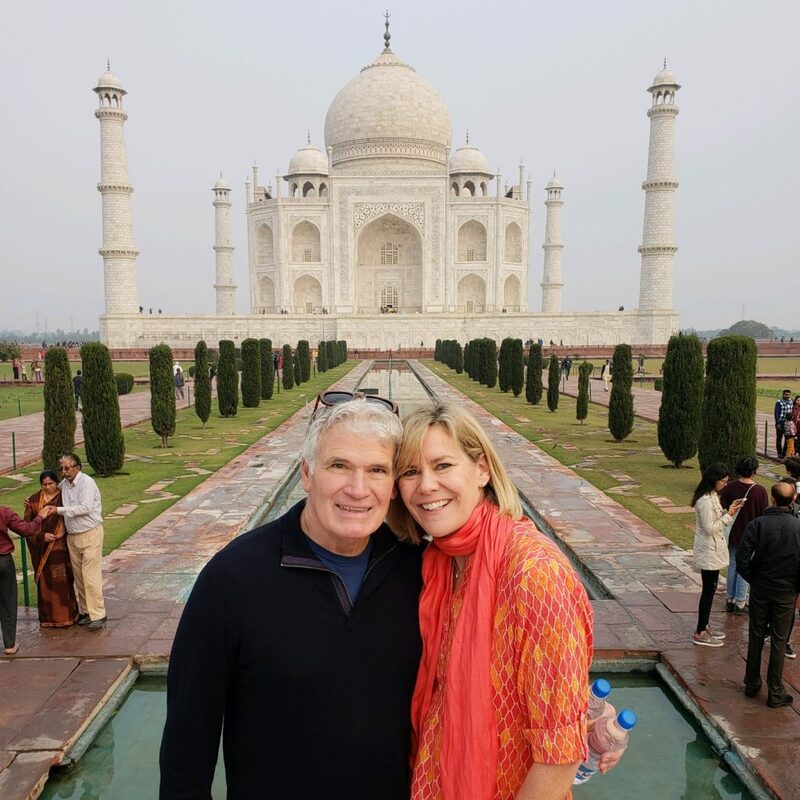 Dr. Lynn Lashbrook just returned from India. He described the trip as part business and part pleasure. Pretty much anywhere he travels around the world could be construed as a business expense. The company he founded, Sports Management Worldwide (SMWW), is over twenty years old and has now worked with individuals based in more than 160 countries. A whopping total of more than 15,000 people are graduates of the online education platform that the seventy-year-old Dr. Lashbrook still is excited to be a part of today. He calls himself a “passionate educator” and says that relationships matter more than anything else in the business of sports. Dr. Lashbrook, who is an active NFLPA certified Contract Advisor and has represented over 125 NFL players, takes pride in his firm belief that SMWW is a leader in establishing those relationships, and while he says that he cannot ensure job placement for people who take his courses and attend his conferences (including the upcoming NFL Combine Career Conference), the reason SMWW continues to grow is through referrals from those who have seen how SMWW helps them with finding employment. The whole concept for SMWW was created after Dr. Lashbrook watched Jerry Maguire. He ran a few advertisements featuring NFL Draft analyst Mel Kiper Jr., and the phones started lighting up immediately. Dr. Lashbrook says that SMWW is still very much under the radar and yet very powerful. It is Dr. Lashbrook being quite humble, as he started with one student on dial-up Yahoo! and is currently preparing for one of his frequent international “meet-ups” with twenty-five to thirty students based all over the globe. Going back to the importance of relationships, Dr. Lashbrook recalls how Jim Steiner, who had Jerry Rice and others as clients, gave him his first chance in the business. “In 3 years, I had 20 players in the NFL from first rounders to free agents,” says Dr. Lashbrook. “I got Ralph Dawkins, who had a younger brother named Brian.” Brian Dawkins was a second round pick who ended up playing sixteen seasons in the NFL and was named to the Pro Bowl nine times throughout his career. Outside of the relationships that Dr. Lashbrook says separates his company from competition, he stresses the interactivity of his offerings, the expertise of those who are lecturing and the reasonable price point as compared to what universities would charge for inferior product. That interaction includes weekly live audio chats with distinguished football faculty such as former general managers in the big five stick and ball sports (i.e. former NFL general manager Mark Dominik and former NFL scout Russ Lande). One reason why Dr. Lashbrook is able to keep prices down is due to the low cost of operating as an online business. “Online is the future, we can’t stop it,” says Dr. Lashbrook. SMWW also has an arrangement in place to cater to those who wish to have a more traditional post-graduate degree. It has partnered with Concordia University Chicago to provide doctorate and masters degrees, which can be used to satisfy post-graduate degree requirements that may be required by specific players’ associations.